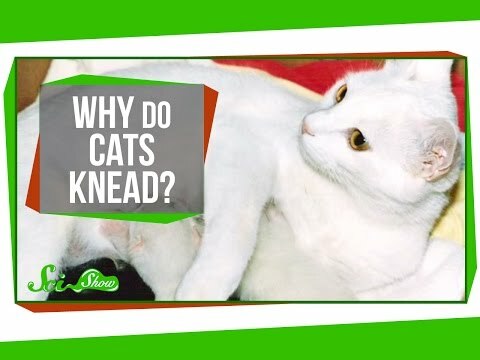 There are 3 cat videos tagged with kneading. 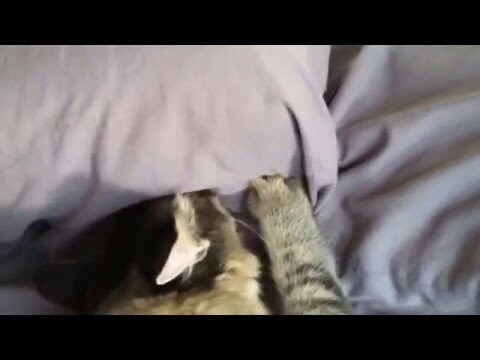 Muggsy is back at it, but instead of sucking on his owner's ear, he's turning his affection towards an innocent pillowcase. Keep on doing you, Muggsy! Muggsy is back at it, but instead of sucking on his owner's ear, he's turning his affection towards an innocent pillowcase. Keep on doing you, Muggsy!